StoryPatches come as both iron-on and sew-in patches. Use as a quilt label - or to personalize any clothing or bag. 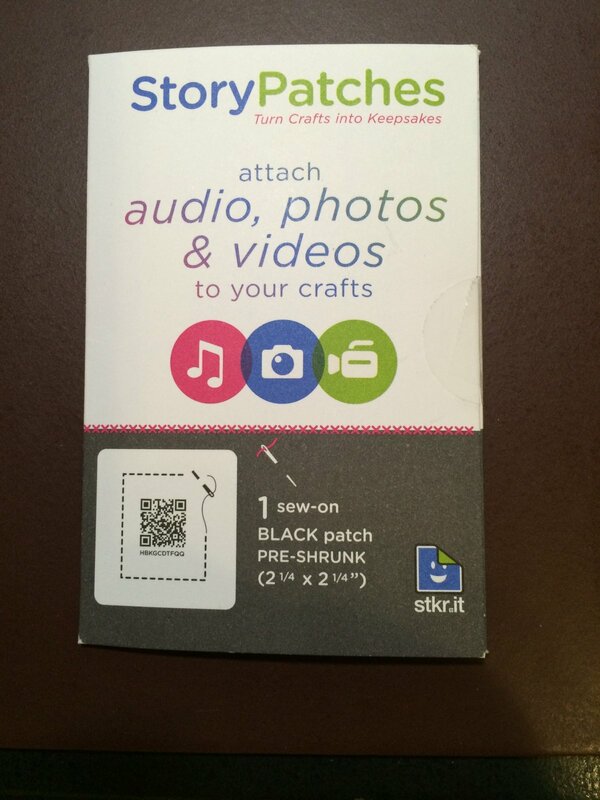 StoryPatches are pre-shrunk - 2 1/4" x 2 1/4"